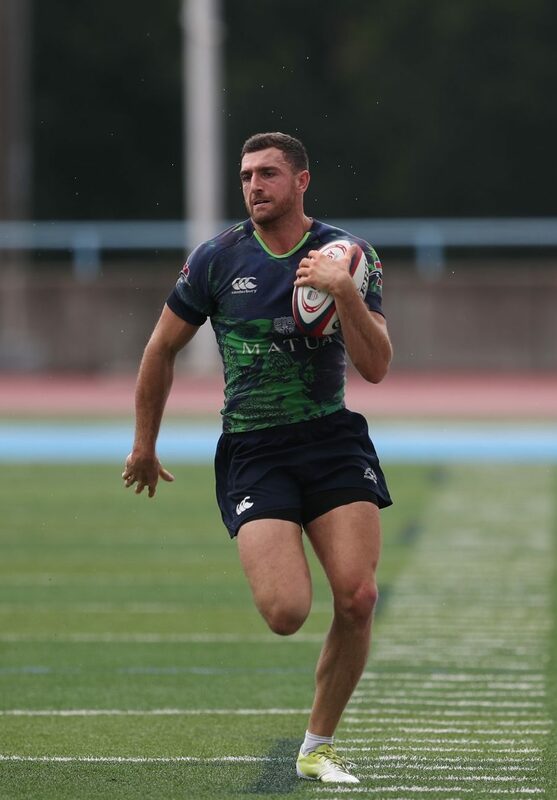 A huge congratulations to Christopher Frazier, who has been selected to represent the USA 7s team in the AF International Sevens tournament in Manchester, UK. Chris has been a stand out player for Mystic River in both 15s and 7s, most recently captaining the 7s team to a 3rd place finish at the National Championship tournament in August. Christopher has been a regular invite to USA 7s camps this year. 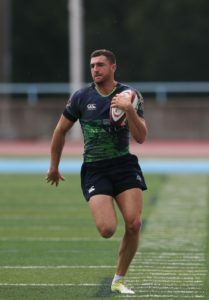 He also was selected to the USA Falcons development squad earlier this summer at the Rugbytown Sevens tournament in Glendale, CO. Although the Manchester tournament is uncapped, Christopher will get an opportunity to play along side World Series regulars and many who represented the USA during the Olympics.